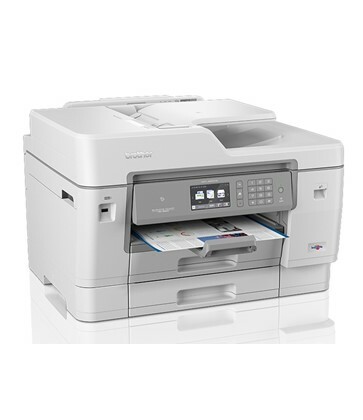 The MFCJ6945DW offers A3 print, scan and copy all in one inkjet device. With the option to use high-yield inks giving you up to 6,000 pages, which not only saves you time and money, but improves efficiency in the workplace. 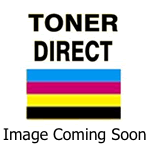 See the manufacturers web site Brother MFCJ6945DW for more information.